Blood pressure is the force of blood against the walls of arteries. Blood pressure is analyzed in two terms as systolic pressure and diastolic pressure. A blood pressure measurement of 120/80 mmHg (millimetres of mercury) is expressed verbally as “120 over 80.” Normal blood pressure is 120/80 mm Hg. Blood pressure more than this 120/80 mm is termed as high blood pressure. 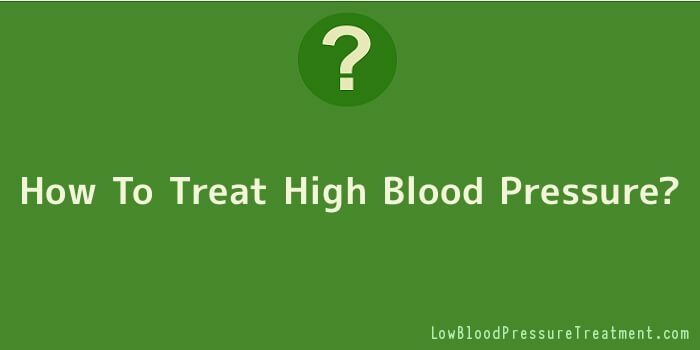 High blood pressure is common. Nearly 65 million Americans are getting treated for this condition. African Americans are more prone to high BP. Sometimes overweight, those with family history of high blood pressure, and those with pre-hypertension predisposes to High blood pressure. The great arteries of the body behave somewhat like the balloon. They are stretched when the heart contracts, and by ‘springing back’ after the heartbeat, they cause the blood to remain under pressure. The blood is the only medium, which carries oxygen and all other nutrients to all parts of the body. Hence the steady flow of blood is imperative for all functions of the cell and its survival. Regardless of race, age, or gender, anyone can develop high blood pressure. It is estimated that one in every four American adults has high blood pressure. Once high blood pressure develops, it usually lasts a lifetime. You can prevent and control high blood pressure by taking action. Excess weight is a large factor in high blood pressure. Though many people who are not obese suffer from the condition, it’s three times more likely that those who are overweight will develop the condition. Obesity starts at 20% above the ideal weight for your height and bone structure. However, sometimes a small weight loss of five to ten pounds will reduce blood pressure to within the normal range. If you have high blood pressure and are overweight, try to get as close to your recommended body weight as possible. The reason that exercise reduces high blood pressure is that it opens blood vessels and that makes the blood pressure come down. Even though blood pressure goes up during exercise, it drops when the exercise ends. Then when it goes back up, it doesn’t reach such a high level. Another important measure for you health is to not smoke: While cigarette smoking is not directly related to high blood pressure, it increases you risk of heart attack and stroke. As your body weight increases, your blood pressure rises. In fact, being overweight can make you two to six times more likely to develop high blood pressure than if you are at your desirable weight. Keeping your weight in the desirable range is not only important to prevent high blood pressure but also for your overall health and well-being.